A quaint county in the Sierra Foothills, El Dorado County brings together some of the best aspects of California: gorgeous landscapes, endless outdoor activities, a rich history, and of course, fantastic wine. Nestled between Sacramento and South Lake Tahoe, El Dorado County has grown from a historic mining town to a widely undiscovered rustic destination bursting with adventure. Beyond gold mining and wine tasting, you may not know that El Dorado County is one of the greatest places to explore in California. No matter your preferred mode of outdoor transportation, there’s something for everyone in the foothills. 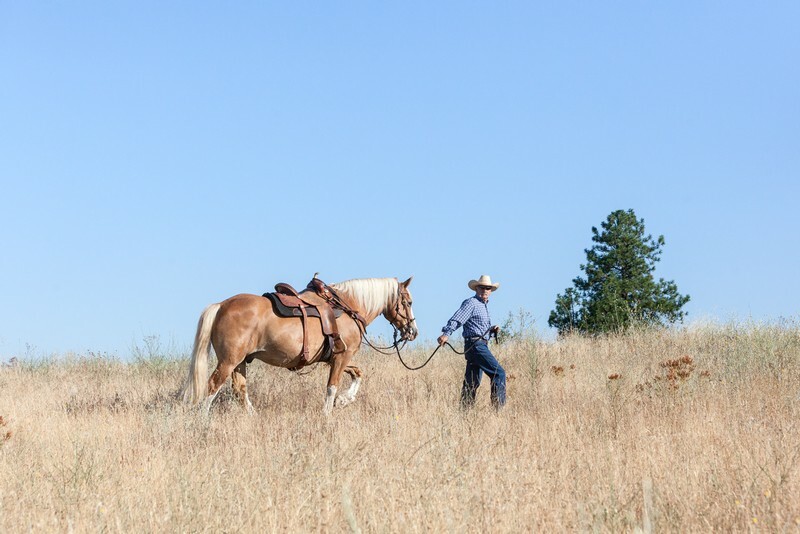 With over 100 miles of horse trails, you can journey through Gold Country on horseback or opt for taking in the sights via a mountain bike ride or rafting expedition. 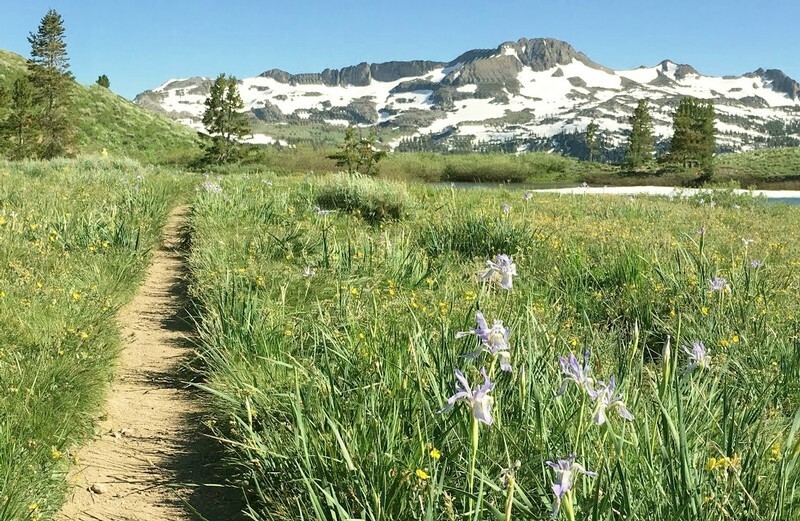 Experience the wonders of spring with a hike through the wildflowers and waterfalls from the recent snow melt. Slow things down with a leisurely afternoon in historic downtown Placerville or take a trip to the local breweries and cideries. Like we said—there is no shortage of activities! El Dorado County has a long history of agriculture due to its fertile and rural landscape. Throughout the area, you can find countless farms growing cherries, apples, wine grapes, and more. And with these farms comes, you guessed it, farmers markets! 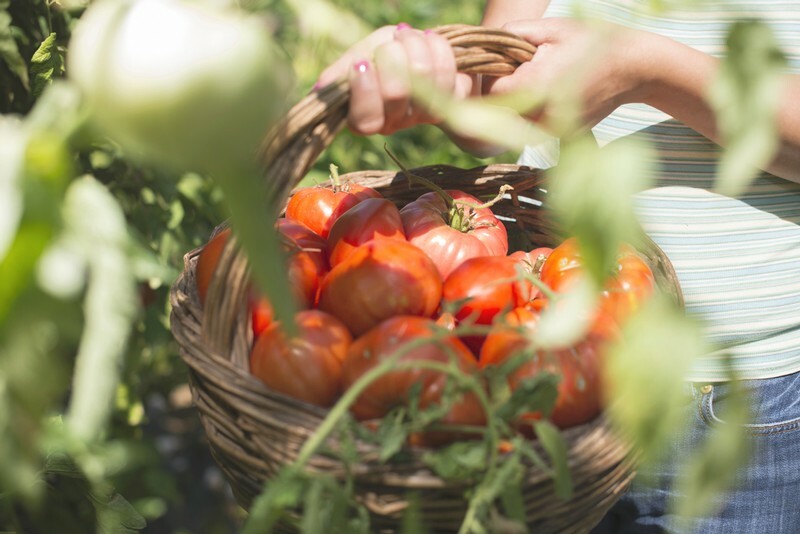 From spring through fall, you can visit our local markets and grab your fresh fruits, vegetables, flowers, and eggs from four different locations. If you’re less of a DIY kind of chef, worry not. There are plenty of foodie spots from diners to fine dining in the greater El Dorado County. Check out some local favorites from! What better place to play than in Fair Play itself? Tucked away in the foothills, Fair Play is a small designated American Viticultural Area (AVA) and is home to over 20 family-owned boutique wineries that focus on the land. Known for its robust, high-elevation wine, Fair Play is widely recognized for growing and producing Zinfandel but is planted with varietals ranging from Barbera to Chardonnay to Grenache, Syrah, Mourvedre, and so much more. Built in 1888, Shadow Ranch Vineyard is located in the heart of the Fair Play AVA and is built on the original rustic buildings with a Gold Rush era feel. Owner and winemaker Sam Patterson focuses on small batch, single-vineyard wines that highlight the high-elevation sites he farms throughout El Dorado County. Currently, approximately 350 acres within the Fair Play region are planted to grapevines, and this award-winning wine scene is gaining popularity and acclaim. To celebrate this diverse winegrowing region and the wineries within it, El Dorado Wines is hosting two back-to-back Passport Weekends. The wineries of El Dorado will bring out limited bottlings, obscure varietals, live music, food, and unique tasting experiences to share with Passport holders, and is one of the best ways to experience the qualities of the area. 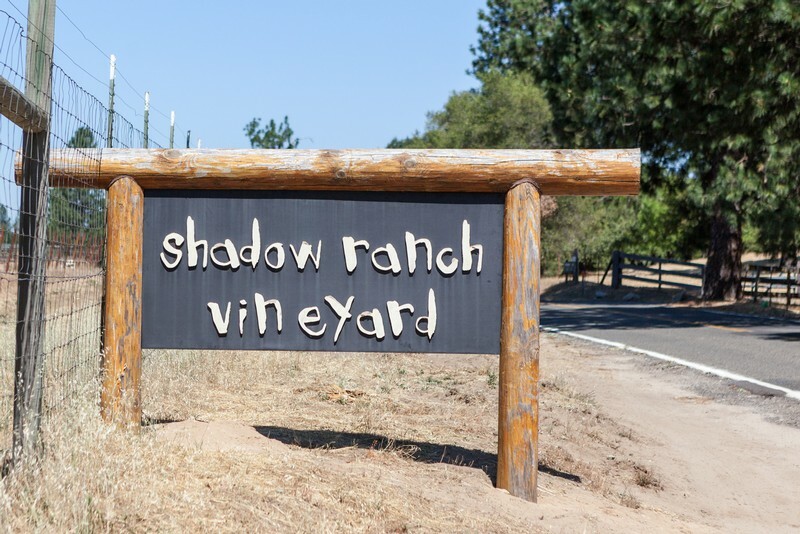 Join us at Shadow Ranch for mouthwatering barbecue paired with some of our favorite wines, including the fan favorite “Sheriff” Red Wine Blend. Or, elevate your tasting experience to a VIP offering and enjoy an exclusive taste at our vintage library bar. Two limited edition Shadow Ranch wines will be poured and available to take home!